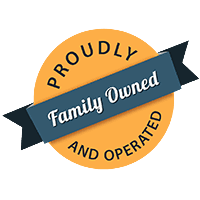 Established in 1993 – We are a family owned and operated business located in the North end of Saskatoon. To be your first choice for all your car wash needs by eliminating or greatly reducing wait times; and to consistently provide fast, quality services to our customers in a clean, safe and friendly environment. Copyright © 2019 - Saskatoon Wash World Inc.